North Carolina is a lovely state full of natural wonders and rugged beauty. Its differing regions and varied landscape make it a wonderful place for exploring nature and taking part in a wide range of outdoor activities. North Carolina’s western region is home to several Appalachian subranges such as the Great Smoky Mountains, the Blue Ridge Mountains and the Black Mountains. These areas are full of parks and reserves that host excellent hiking trails, whitewater rafting and camping. North Carolina’s Outer Banks region along the Atlantic coast is a favorite beach destination with miles of shoreline perfect for parasailing, swimming and sport fishing. North Carolina is also home to 34 state parks that offer bike trails, spelunking and rock-climbing. Fields of the Wood Bible Park – This lovely park in Murphy, North Carolina plays host to many unique attractions including a mountain prayer chapel, a replica of Jesus’ tomb and the World’s Largest 10 Commandments. Billy Graham Library – The ministry of the late evangelist continues in this unique facility which offers tours, exhibits and presentations detailing Grahams’ life and legacy the Message he shared with the world. State Parks – From the beaches to the mountains, North Carolina has an abundance of state parks that offer amazing outdoor adventures and breathtaking natural beauty. Carolina Beach State Park, Dismal Swamp State Park, Hanging Rock State Park and Pilot Mountain State Park are just a few. 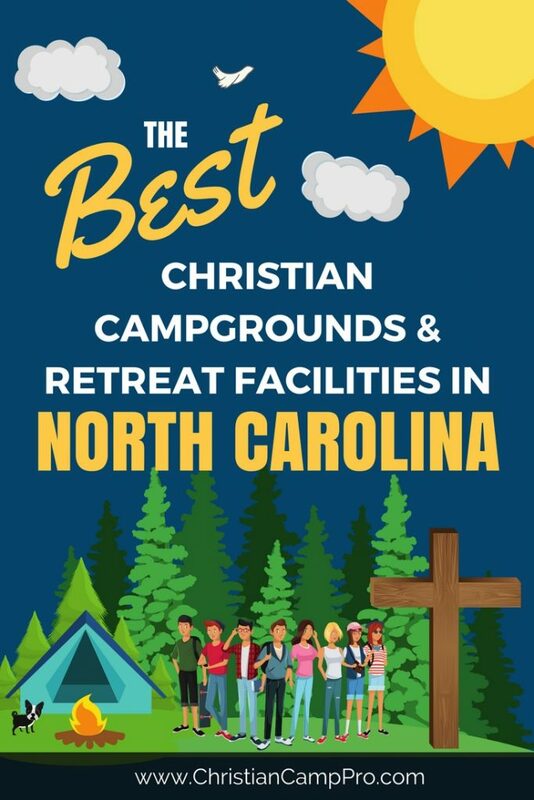 North Carolina’s diverse landscape and scenic wonders make it a great place for adult retreats and youth camps. With mountains to explore, rivers to run, and sandy shores to stroll, there is no limit to the adventure. North Carolina offers an exciting and unique experience for all ages.